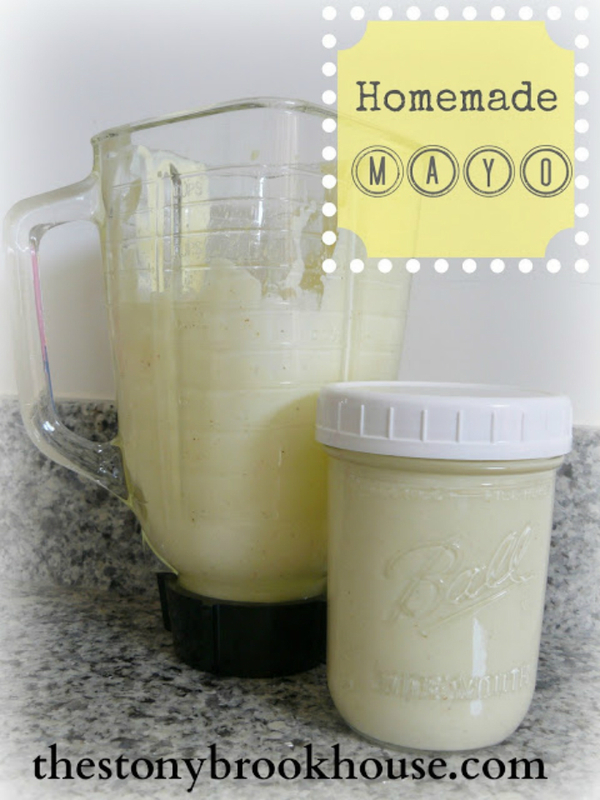 Today, I'm going to share the homemade mayo I made for the first time a couple of weeks ago. 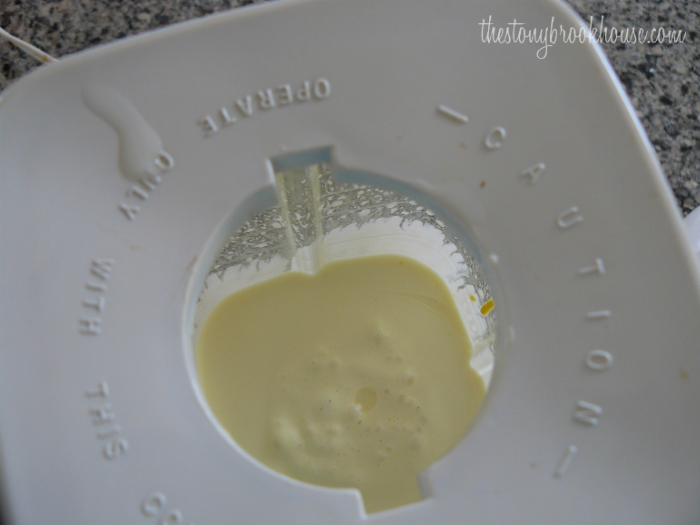 I just made another batch and this time I made the full recipe. This is unbelievably good! I never dreamed it would taste so different and better store bought. I pinned this recipe from Pinterest. I really like this recipe it called for mustard and cayenne pepper which really added so much flavor to it! I must give credit to Whole Family Strong for this amazing recipe! You must check out their website, they have so many delicious Whole30 recipes. Here is the link for the recipe. "Our Favorite Homemade Recipe"
This was a lot easier than I thought it would be. 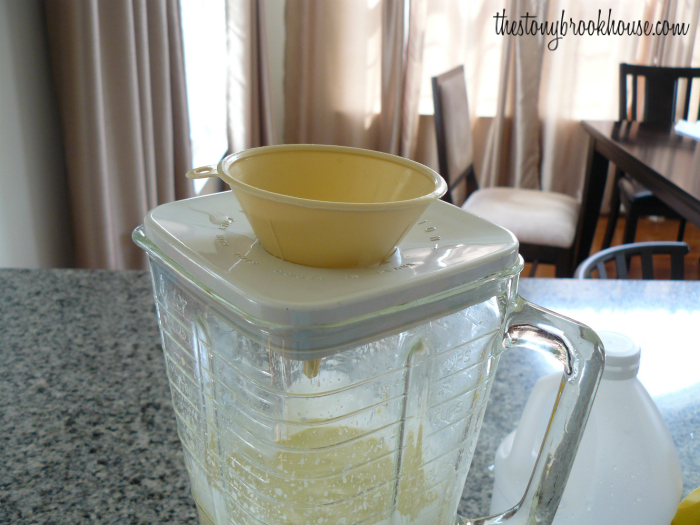 It can take a bit of time for all of the oil to be blended, but it is definitely worth it! I also used a funnel to pour the oil through. It also prevented it from splashing out of the top. So.... don't wait. Try this out! You won't be disappointed. Does the Cayenne give it too much of a kick? Hi Hilary! No, not at all. It is soooo delicious! !